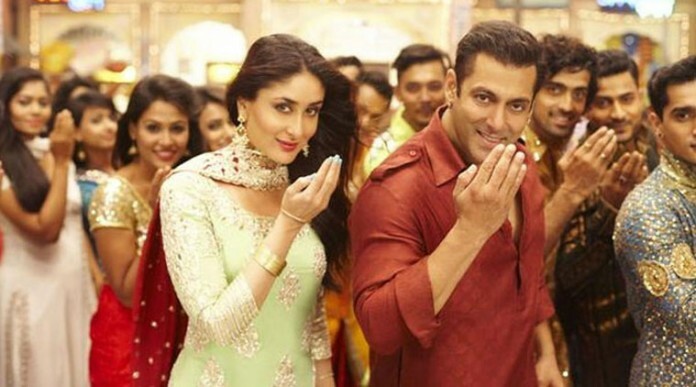 Bajrangi Bhaijaan 3rd Day (Sunday) Collection: Bajrangi Bhaijaan becomes the third Bollywood movie to cross 100 crores in its first weekend. 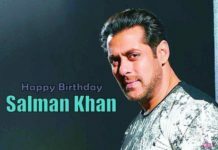 After registering the highest opening day of 2015 with the collection of 27.25 crores, there seems to be no stopping for Salman Khan starer Bajrangi Bhaijaan. After a superb Saturday with the collection of 36.6 crores, Bajrangi Bhaijaan continues to dominate the domestic Box Office on Sunday. As per the early estimates coming up, the movie showed a tremendous growth and collected around 40 crores on its 3rd day (Sunday) at domestic Box Office. 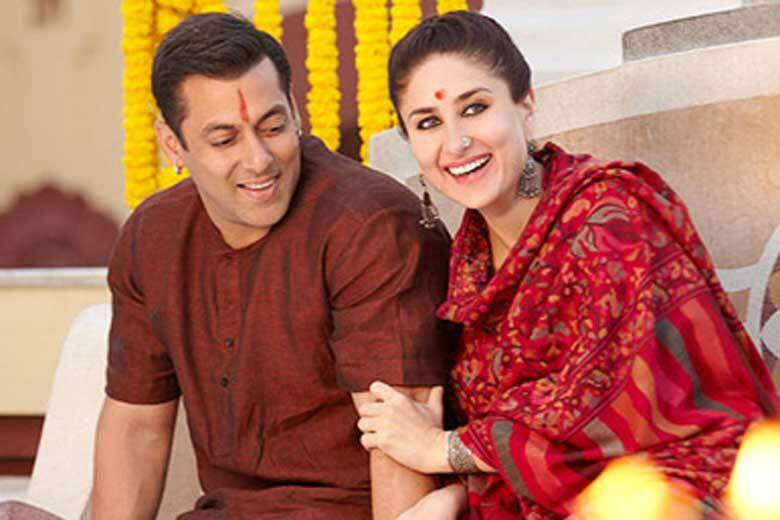 Bajrangi Bhaijaan now stands at the total collection of 102.6 crores at the end of the first weekend. 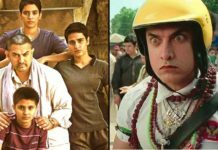 The movie is now the second highest opening weekend grosser of all time beating the opening weekend collection of Kick (83.83 Cr), Chennai Express (100.42 Cr) and PK (95.41 Cr). With 103 Crores within three days, Bajrangi Bhaijaan is all set to become one of the biggest blockbusters of all time. 250 crores is certainly looking a cake walk for this one. Whether it could be the second 300 crore grosser of Bollywood after PK, only time will tell.